An exciting new local TV comedy is coming to screens soon thanks to Showmax. 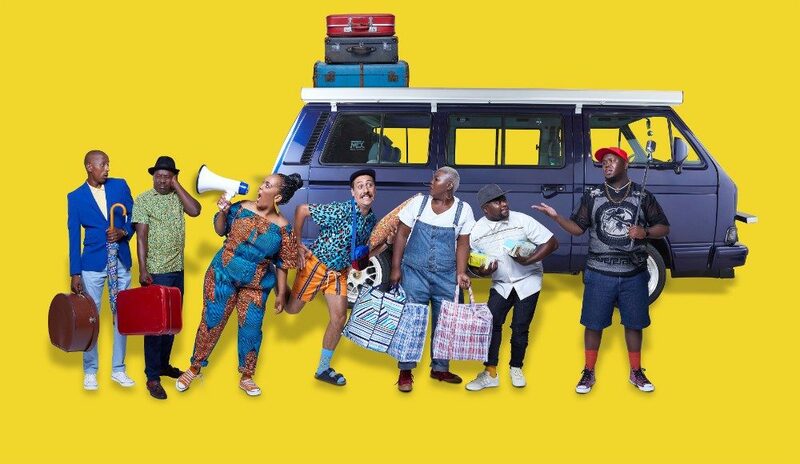 Featuring a combination of an all-star comedy cast and one of the best South African directors, Trippin’ With Skhumba, Showmax’s first travel show and third Original show is sure to entertain. Each 30-minute episode will see a Skhumba get down and dirty with a fellow South African comedian in their hometown, exploring places that won’t make any tourism brochures and stories that would be edited out of any authorised biographies. Trippin’ With Skhumba is being produced for Showmax by Diprente, which is co-owned by 2018 Comic’ Pen winner Kagiso Lediga and is also producing Netflix’s first original African series Queen Sono. 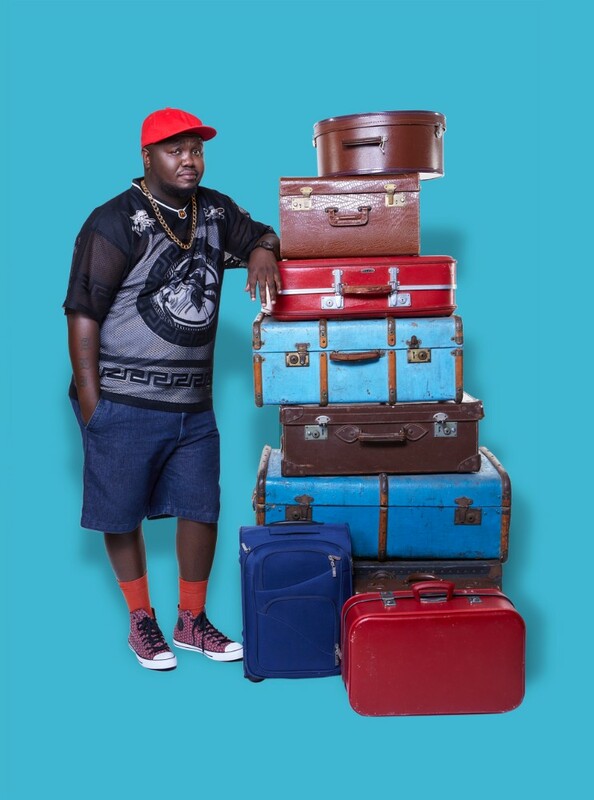 Trippin’ With Skhumba will first air on Showmax on 28 February 2019, with new episodes every Thursday. Trippin’ With Skhumba will be the third Showmax Original, building on the success of Tali’s Wedding Diary (2017) and The Girl From St Agnes (2019), which both set the record for the most first-day unique views of any show on the platform. Stream Showmax using apps for smart TVs, smartphones, tablets, computers, media players and gaming consoles. Showmax also works with Chromecast and AirPlay. Manage data consumption using the bandwidth capping feature. No internet? No problem – download shows to smartphones and tablets to watch later offline. Showmax was born in 2015 and is currently available in more than 70 countries. For a free, no-risk trial, visitwww.showmax.com. Skhumbuzo “Skhumba” Hlophe is a Tembisa-born comic who first graced the comedy scene over 10 years ago, thrilling audiences and critics alike with his larger-than-life comedy, which has his crowd in stitches every time he appears on stage. 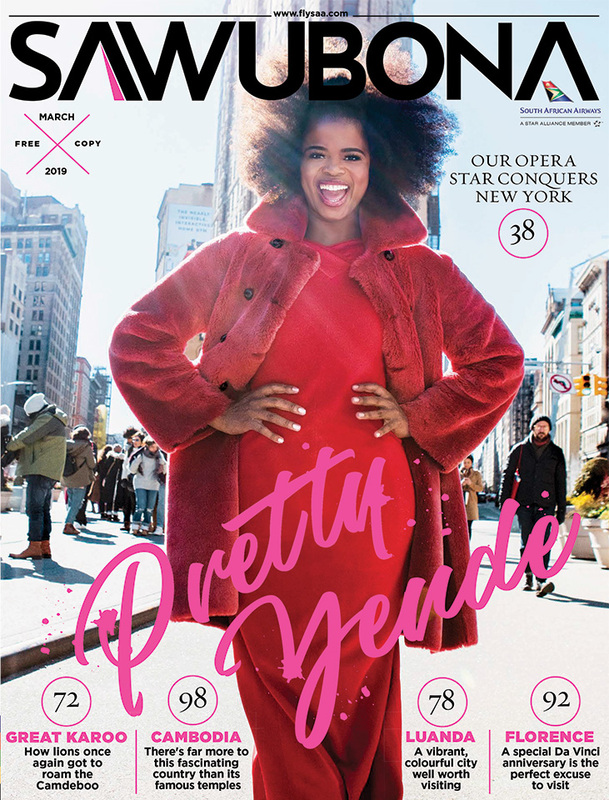 Skhumba’s career has soared over the past five years, but his feet are still firmly on the ground. 2018 proved to be his best year yet, with 22 out of 24 shows sold out around the country. He’s currently touring his fourth one-man special in four years, #IMeanBizniss.